When we hear of Thailand, aside from tuk-tuks and the amazing city of Bangkok, one of the first things that come into our mind are its beaches such as Pattaya Beach or Railay Beach in Krabi ! Some of the best beaches in the world are found in Thailand and this is one of the reasons why tourists flock to the country. With its tropical weather, flying to see Thailand beaches anytime of the year is possible! So get ready your sunscreens and flip-flops as we walk you down to some of the best beaches in Thailand you could visit anytime you want to! 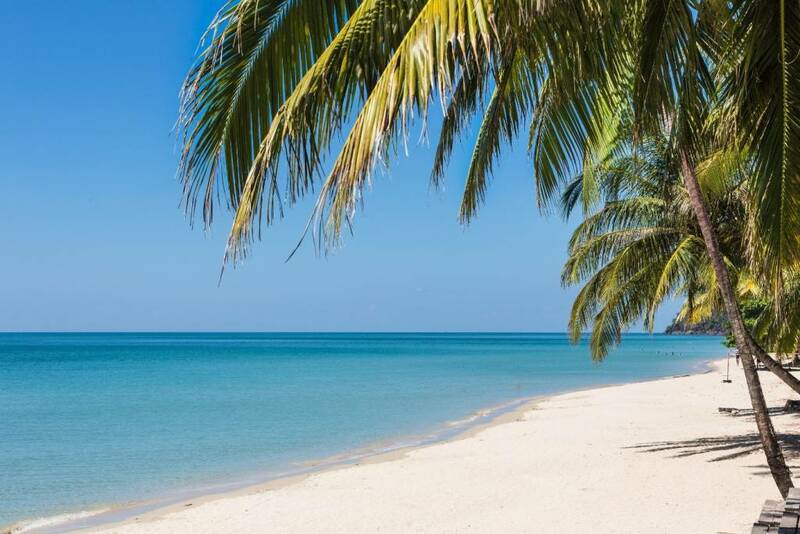 White Sand Beach is one of Koh Chang Island’s best located a few kilometers away from the shore of Trat. The beach is split into north and south wherein you will find majority of the beaches at the northern part while on the southern end, you will find rocks and cliffs perfect for climbing – one of the popular things to do in Thailand. It was once a small village but now, it is a bustling town that has all accommodation options ranging from luxurious resorts to backpacker rooms. Also, there are a wide variety of restaurants that serve local cuisine up to western food. 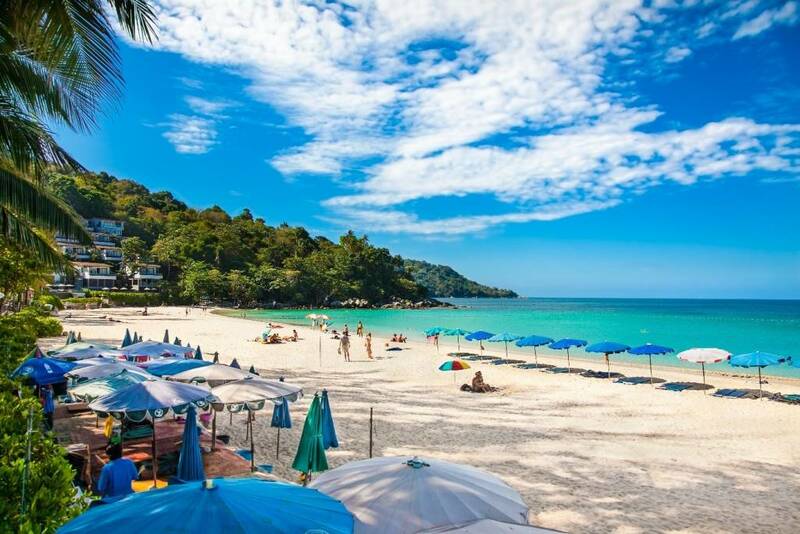 Koh Samui has been making it to the list of Thailand travel itinerary of tourists because of its world-famous beaches with fine white sands and crystal clear waters just like Chaweng Beach. The beach is a 6-kilometer strip that offers an array of water sports, dining spots, and accommodation areas. During peak season, it is packed with sun-seekers who walk down the beach to find their sport and lay down their towels. The perfect way to end the day in this beach is to dine out under the stars as restaurants put candles and tables on the sand which gives a romantic vibe. 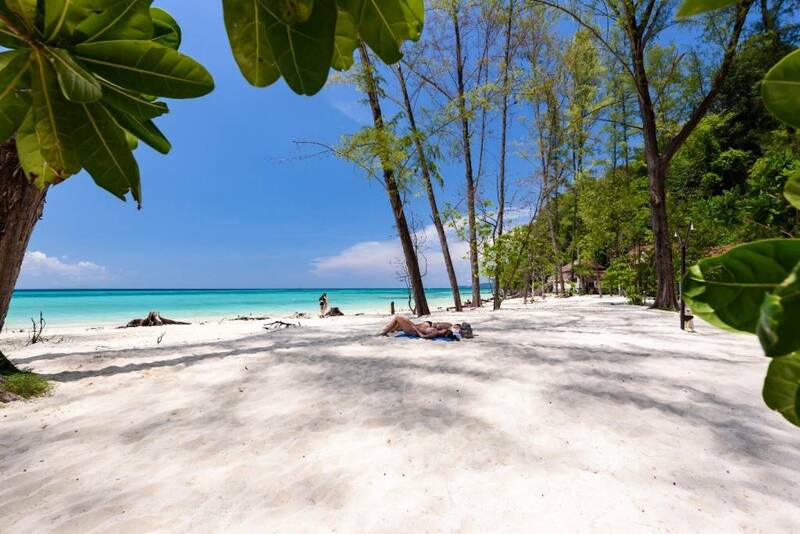 With this, Chaweng beach has played a big role in developing the island’s tourism industry. 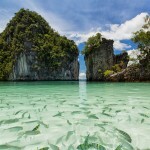 Well, we know that you’ve heard of this island that among famous Krabi beaches. Of course, the list of the best beaches in Thailand wouldn’t be complete without its superstar island, Koh Phi Phi. The island houses soft sandy beaches with towered limestone formations surrounded by vivid azure waters. The island’s beaches are probably what most of people would see on postcards. Because of its stunning beauty, no wonder it is famous all over the world but even with all the hype, know that you are assured it won’t disappoint you when you see it yourself. Just a few minutes away from one of the popular Thailand beaches which is Karon Beach, you will find another gem to keep named Kata Beach. It is where you will find everything at one place with its palm-lined beaches, restaurants that offer different cuisines, vibrant nightlife, different accommodation options, and thrilling water activities. 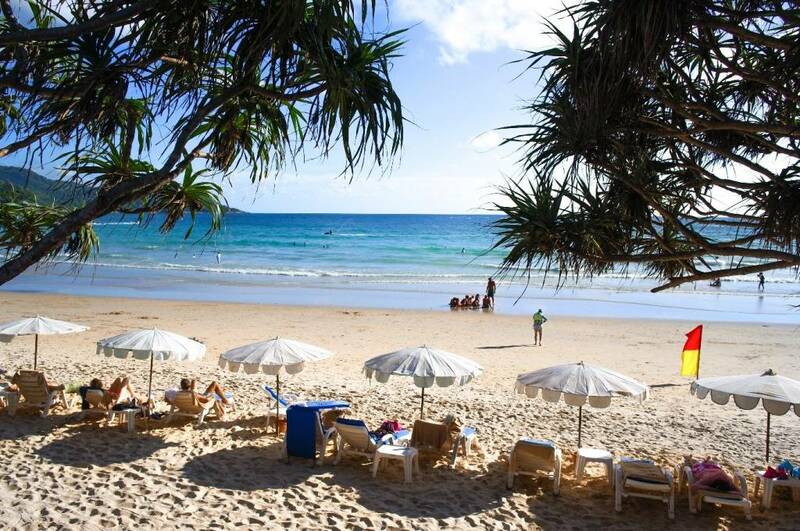 Kata beach is popular with surfers when it is low season while during high season, it is filled with sunbathers and snorkelers. When you hear Hat Yai, some would probably say “Hat what?” and this is because it is one of the overlooked cities in the country. Maybe because it is just starting to gain its fame to tourists as one of the places to visit in Thailand nowadays and what makes it rise to tourists’ itineraries is that it is called the ‘new Bangkok’ or ‘BKK’s cheaper version’. Similar with Bangkok, the city is brimming with huge night markets and hip cafes but the difference is that they are cheaper compared to Bangkok. 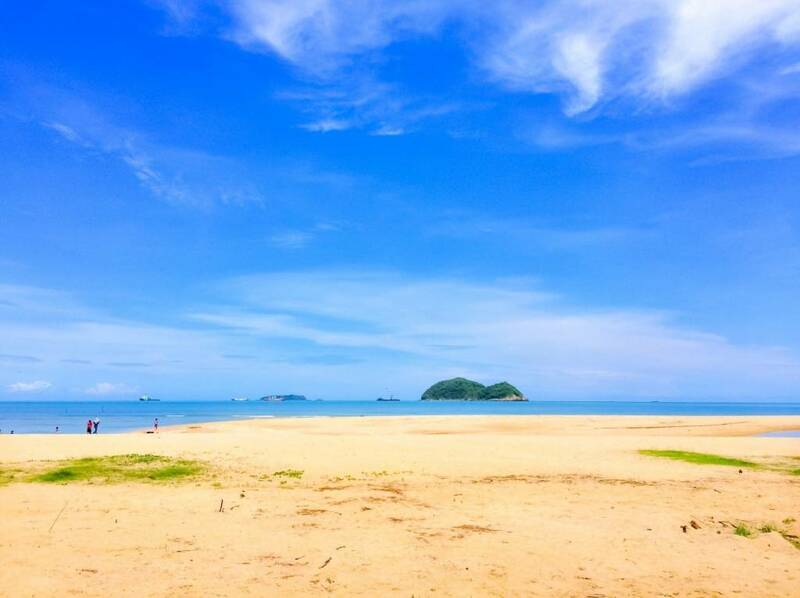 Above all, it has the advantage of offering you a view that Bangkok couldn’t offer, just like the view you will see in Samila Beach, one of the places you shouldn’t definitely miss when you visit Hat Yai. 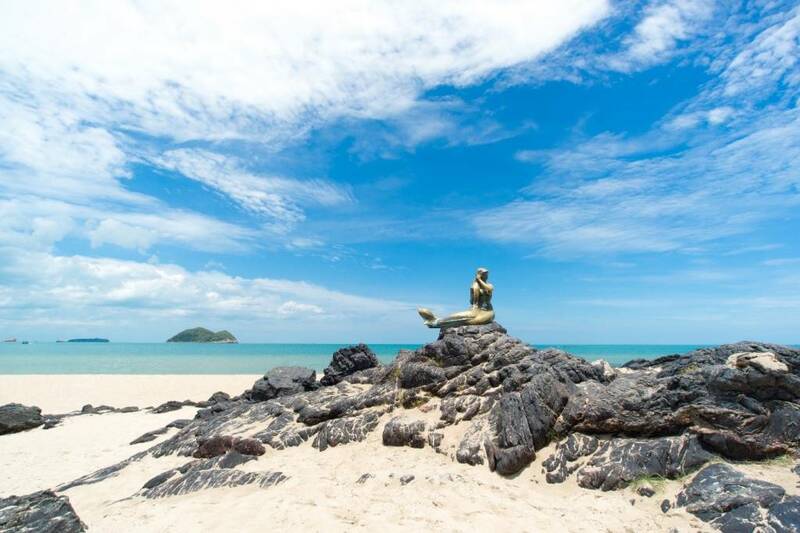 A Golden Mermaid statue created during 1966 is situated on the shore of Samila Beach which became its landmark since then. It is believed that when you touch it, luck will come in your love life. So if you will be traveling to Hat Yai alone, might as well stop by the statue and touch it. Who knows that the next time you come to Hat Yai, you won’t be alone anymore? *wink* Due to Phuket’s popularity, it will probably be the eye candy for a beach vacation. If you want to visit Hat Yai also, don’t worry because Bangkok Airways have flights to Hat Yai from Phuket you better check out! 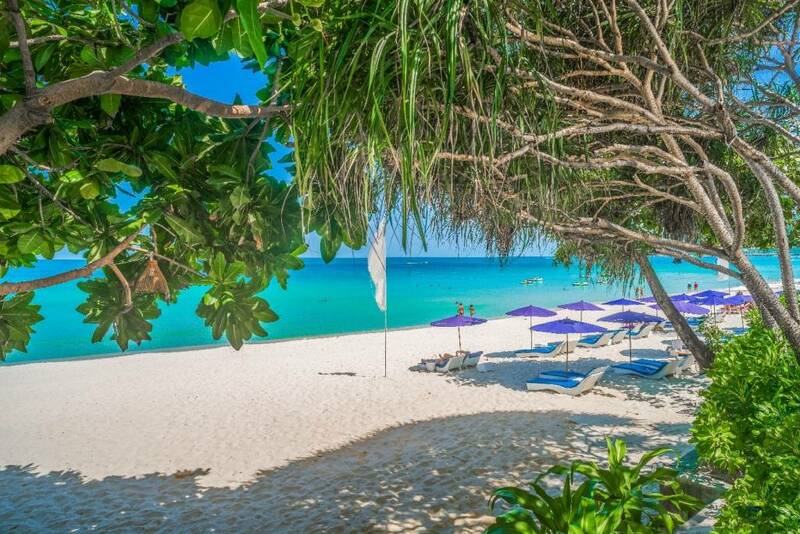 Whatever you choose from the beaches above, we can’t deny the fact that Thailand has world class stunning beaches. Keep in mind that these are just some of the best Thailand beaches. Usually, they are best to visit during dry season (November-March). Nevertheless, these beaches won’t be less beautiful when you pay a visit to any of these in any month of the year. Discover more and check out flights to Thailand at Bangkok Airways.